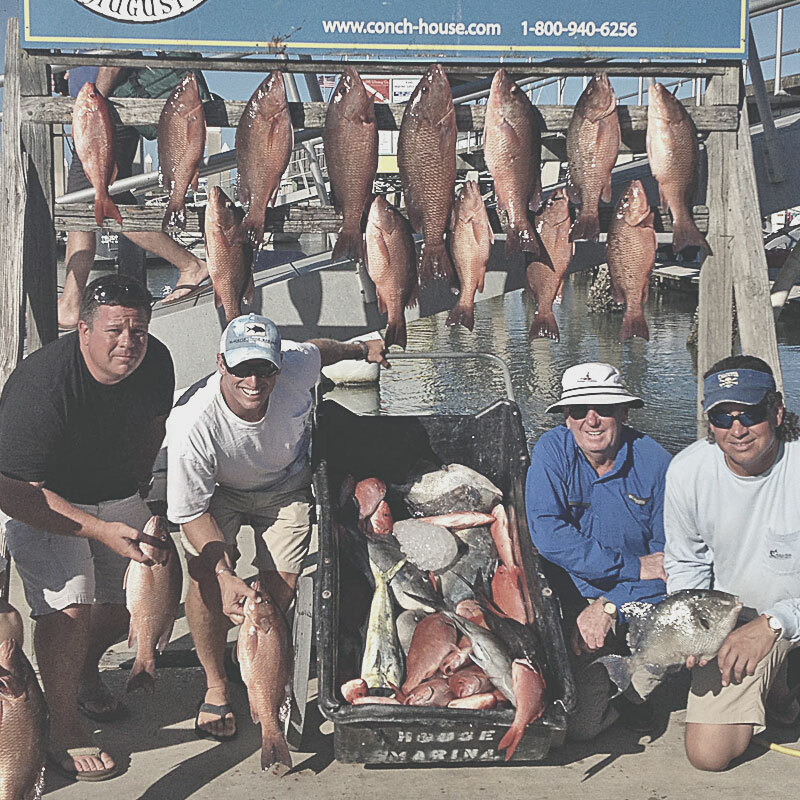 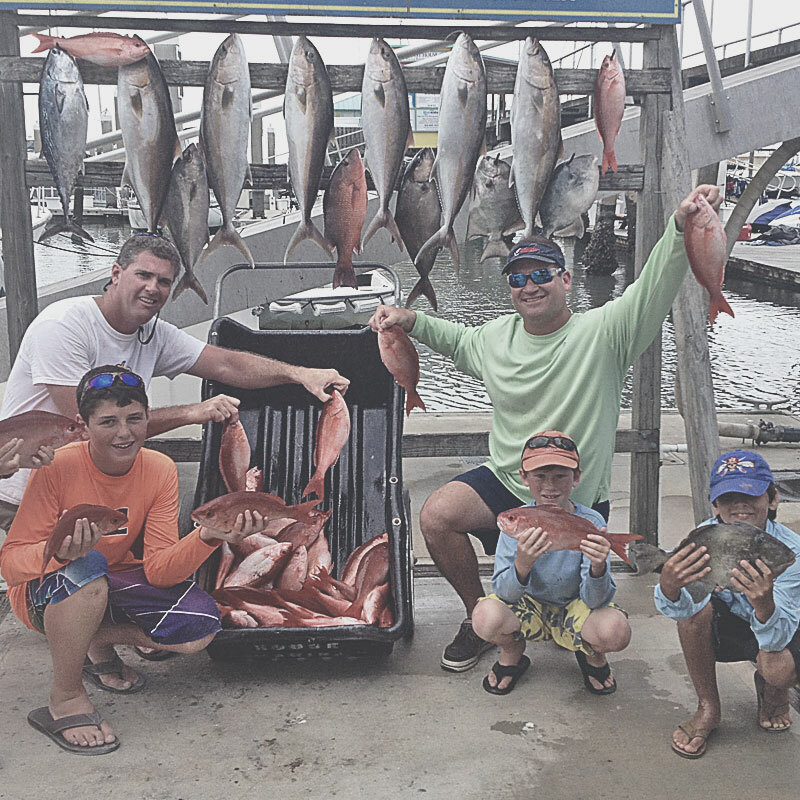 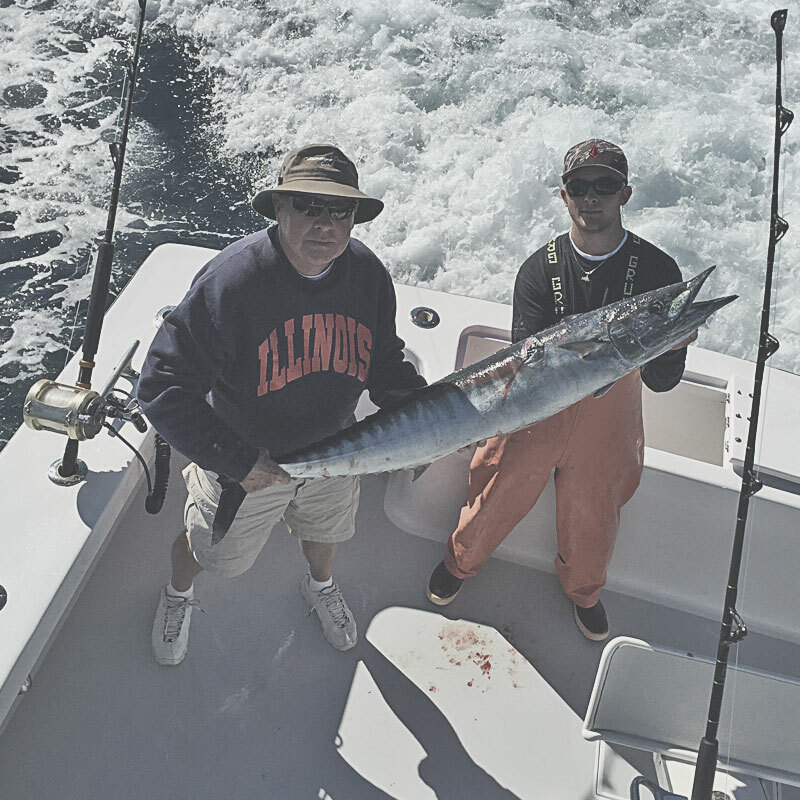 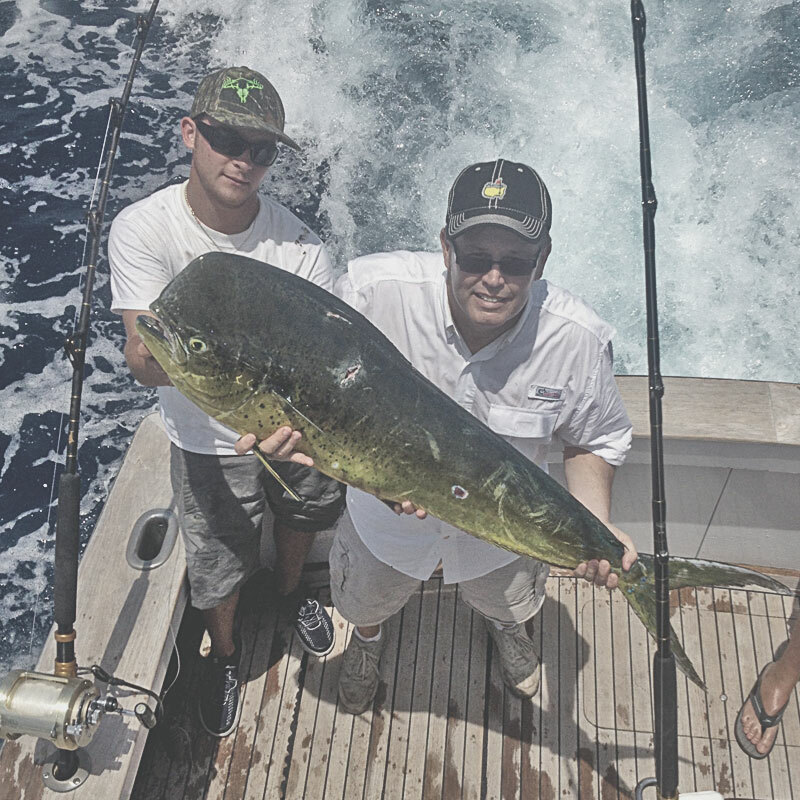 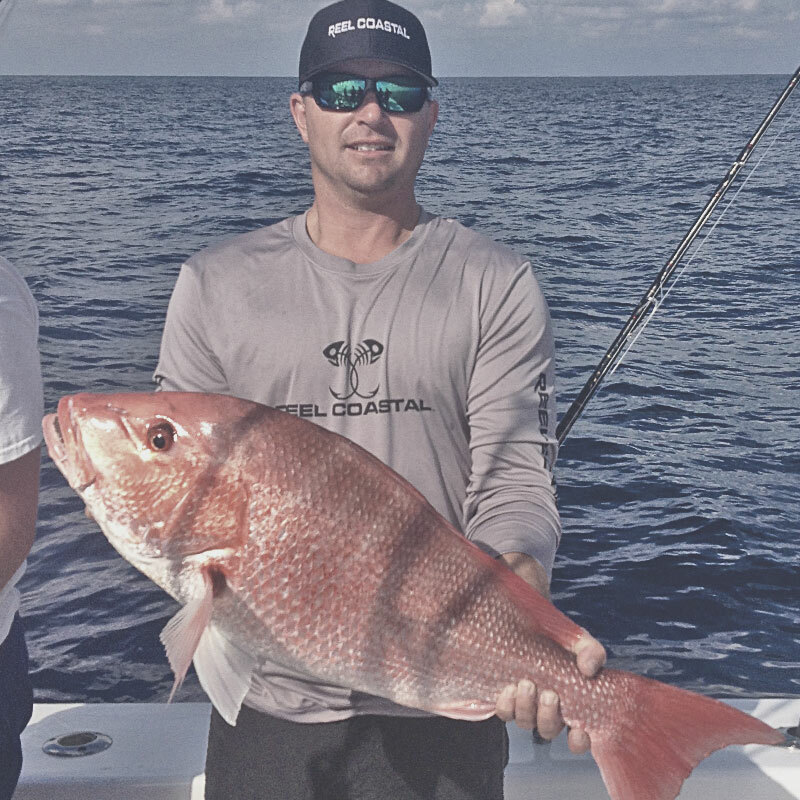 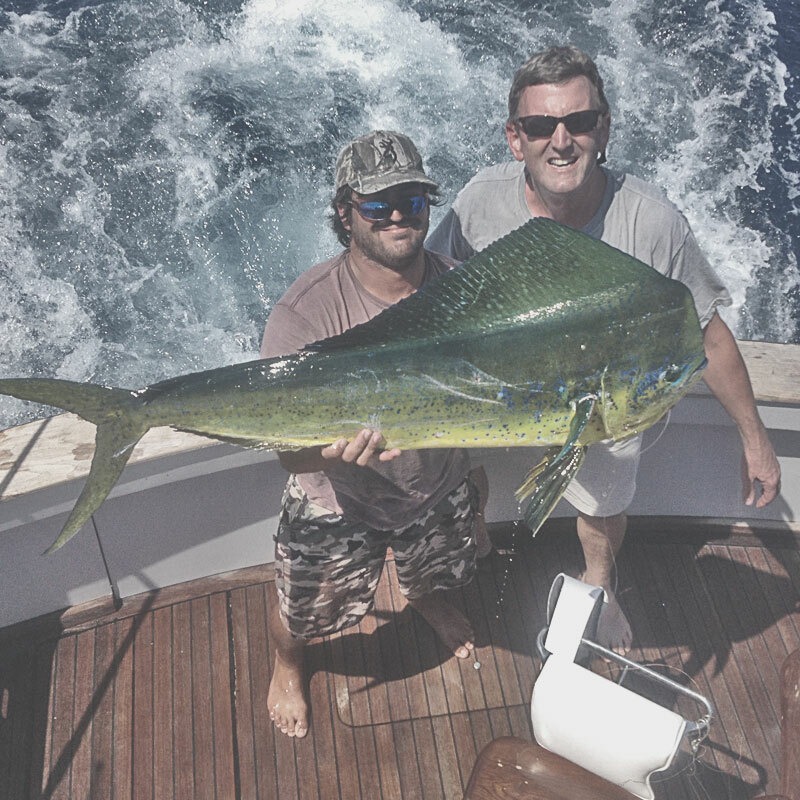 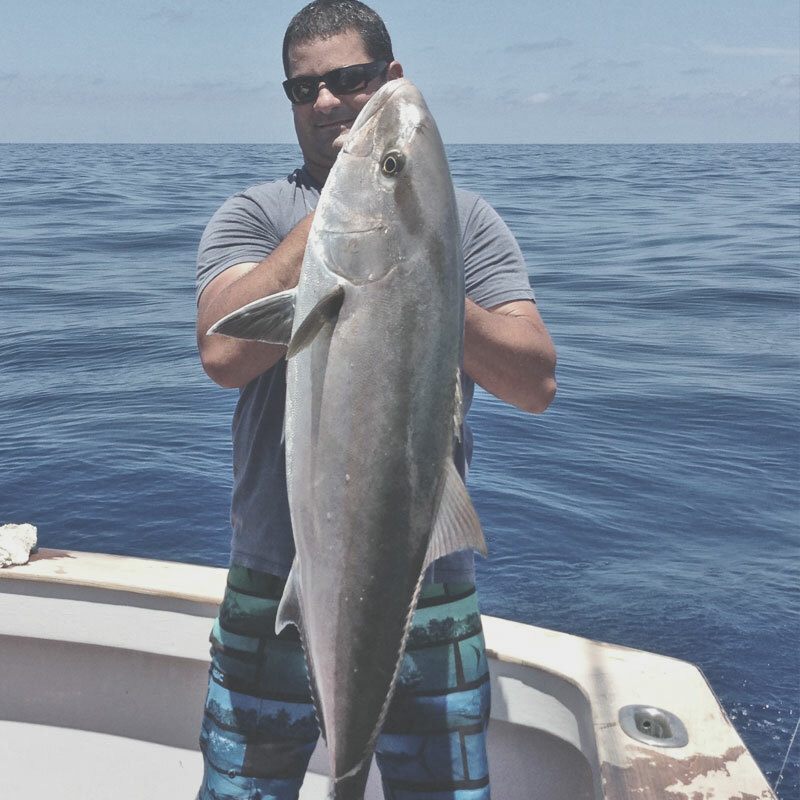 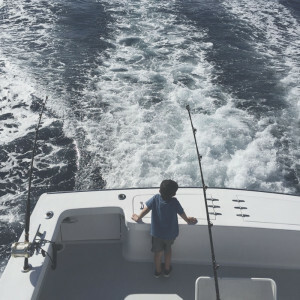 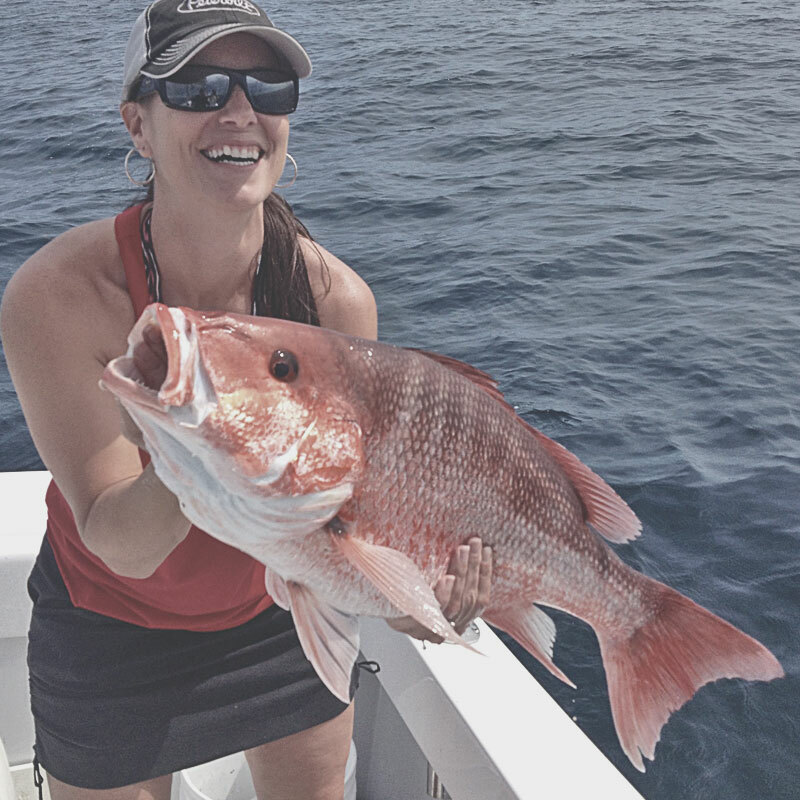 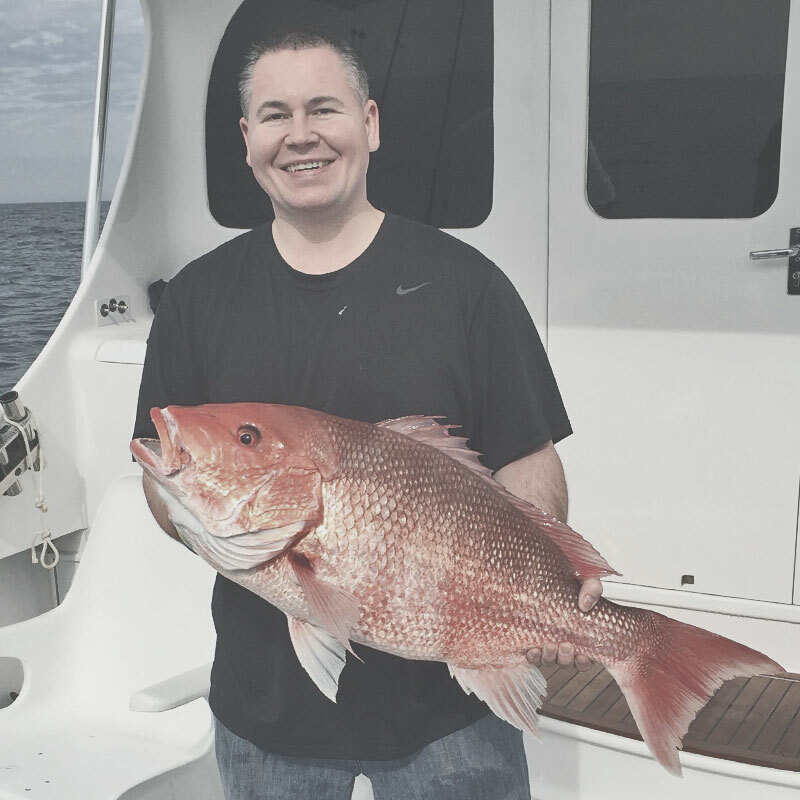 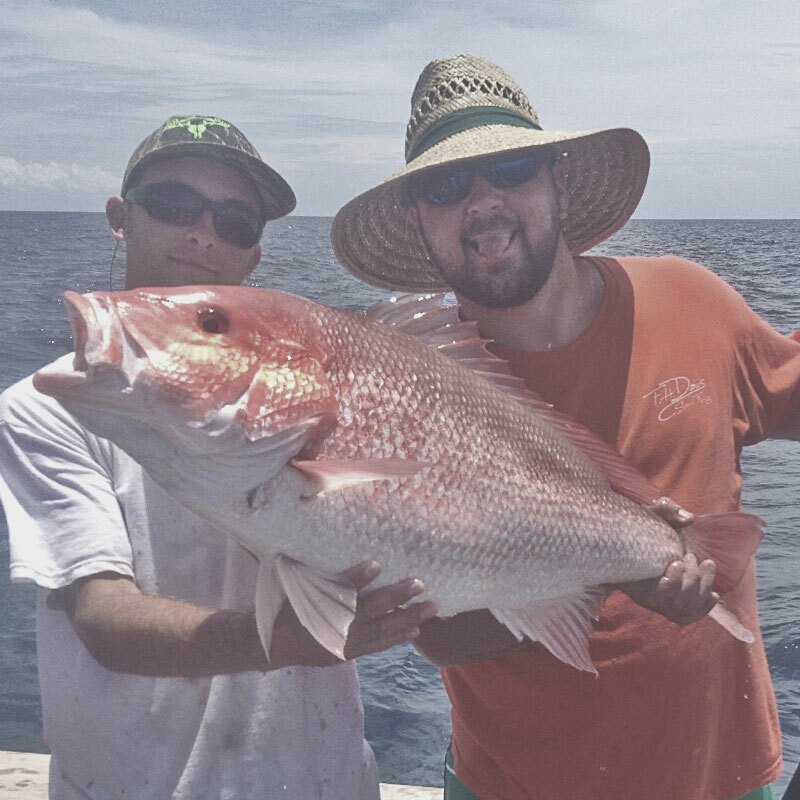 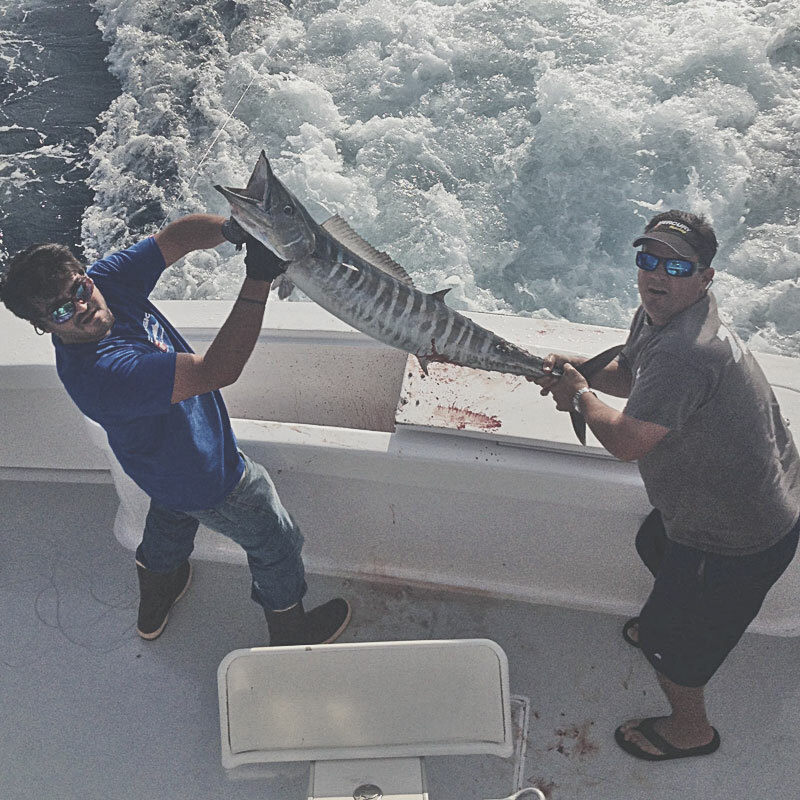 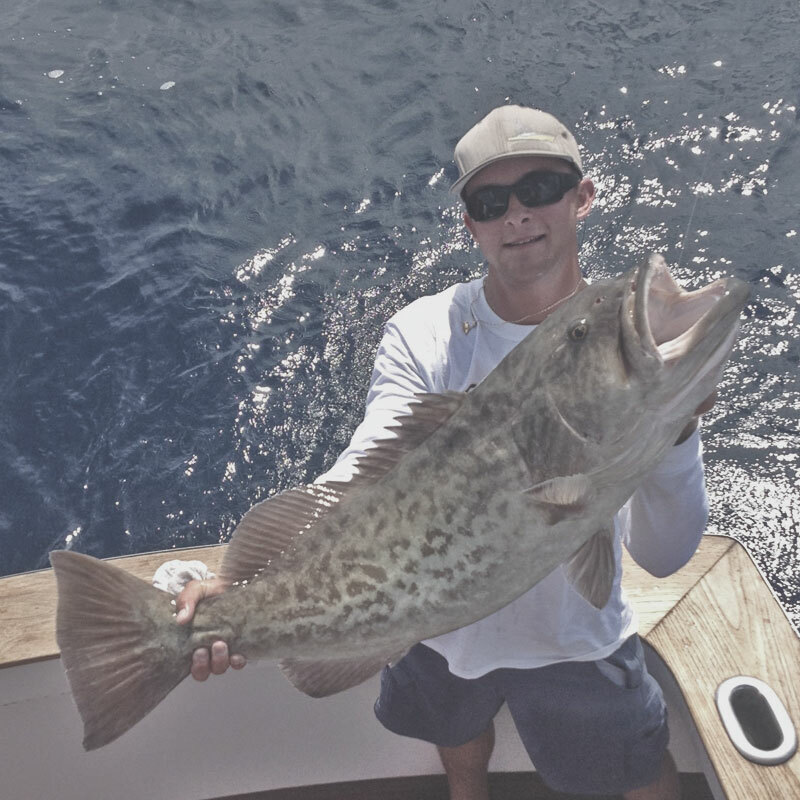 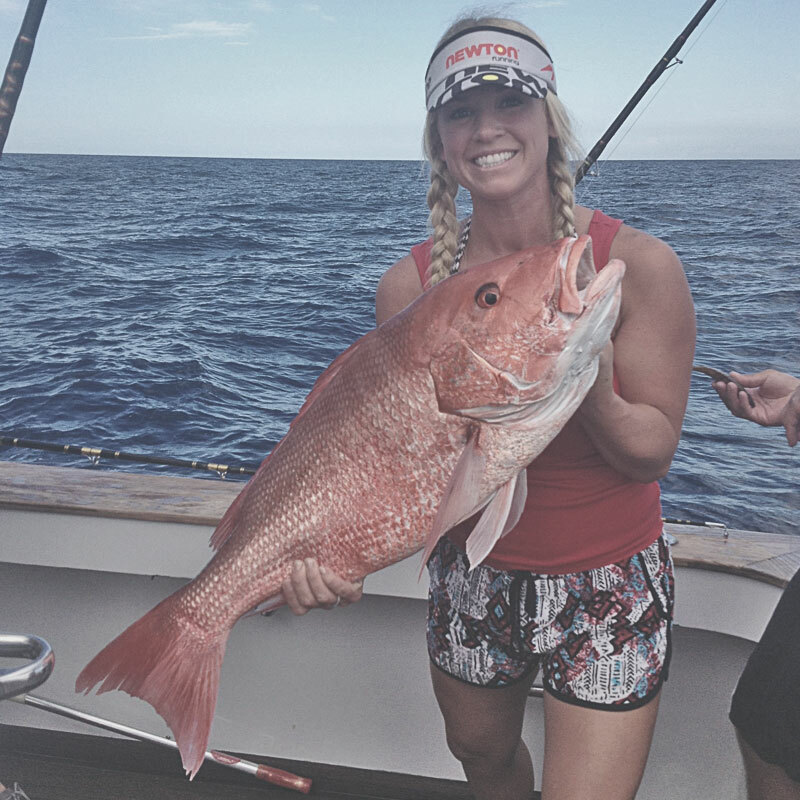 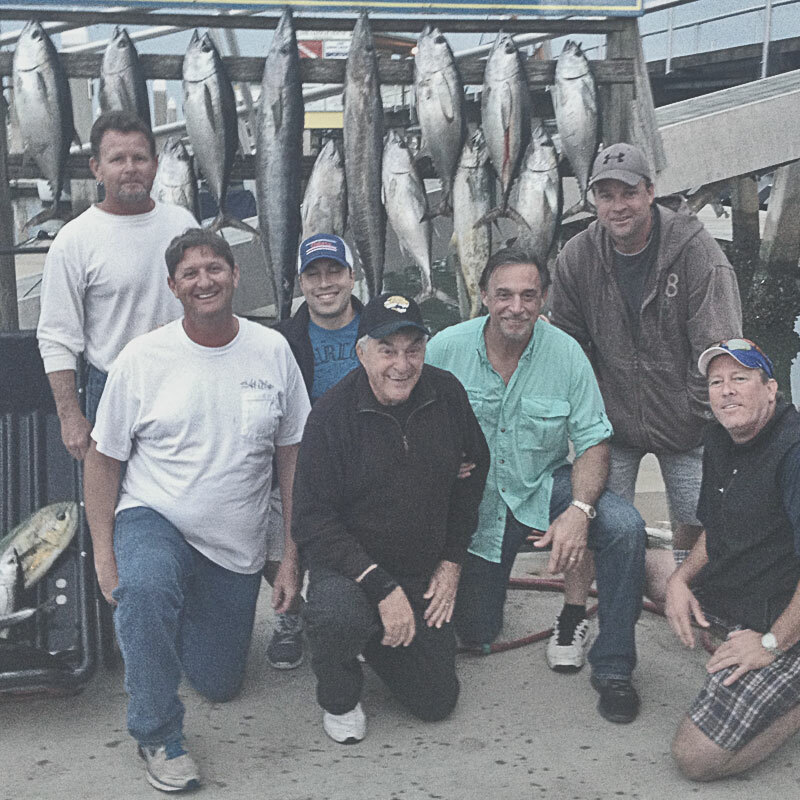 Our premier luxury charter fishing vessel the J-Hook is a 55’ Custom Carolina Sportfish a fully equipped charter fishing boat with many custom options to make a fishing trip a wonderful experience. 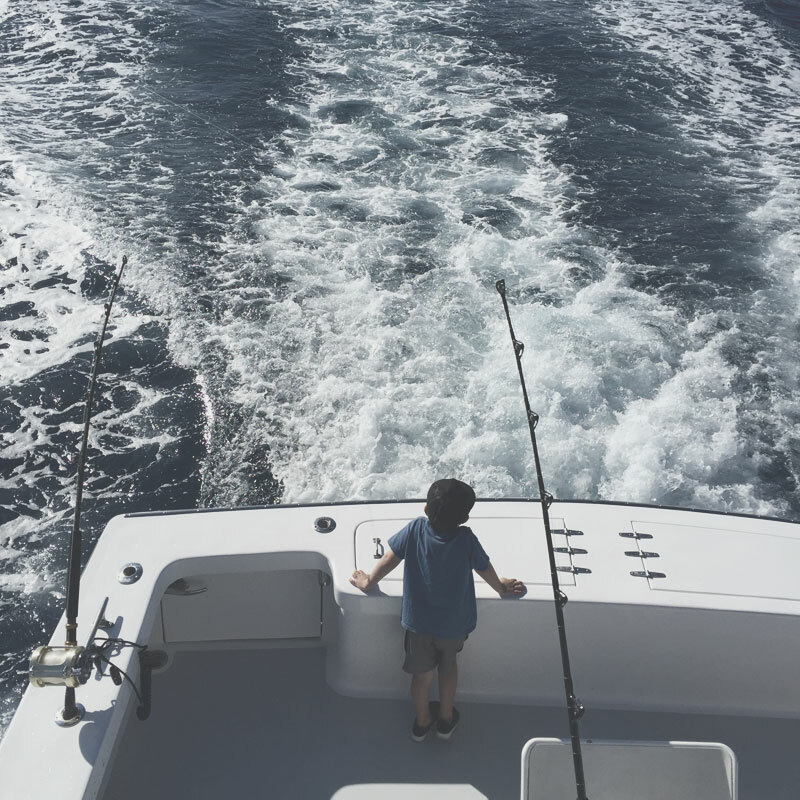 A plush and spacious salon complete with TV and DVD player with oversized sofa seating which allows for a relaxed climate controlled ride out to the Gulfstream and a place to relax if you need to grab a quick snack from the fridge or eat lunch. 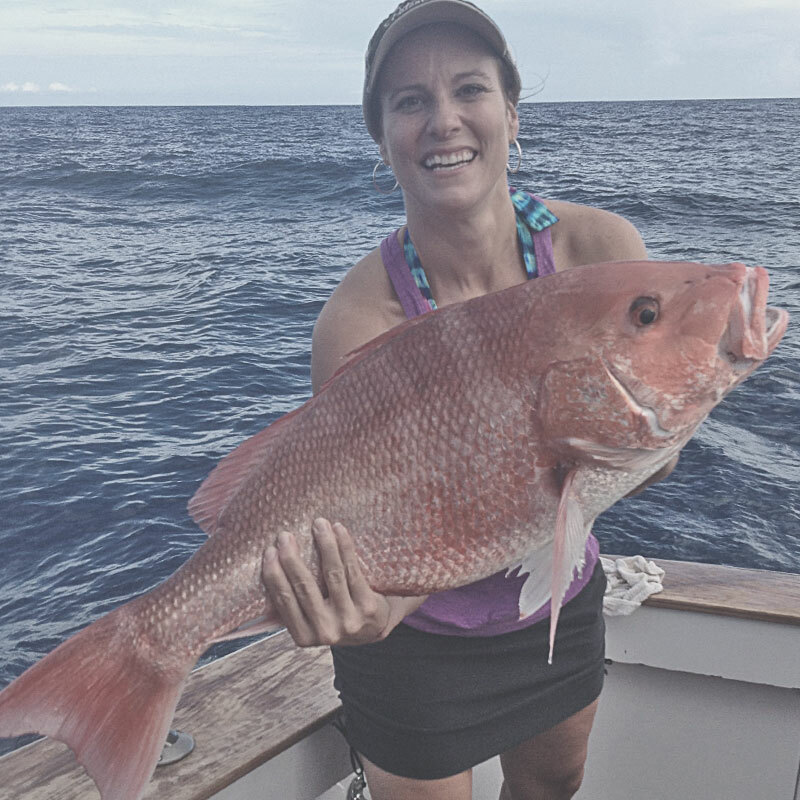 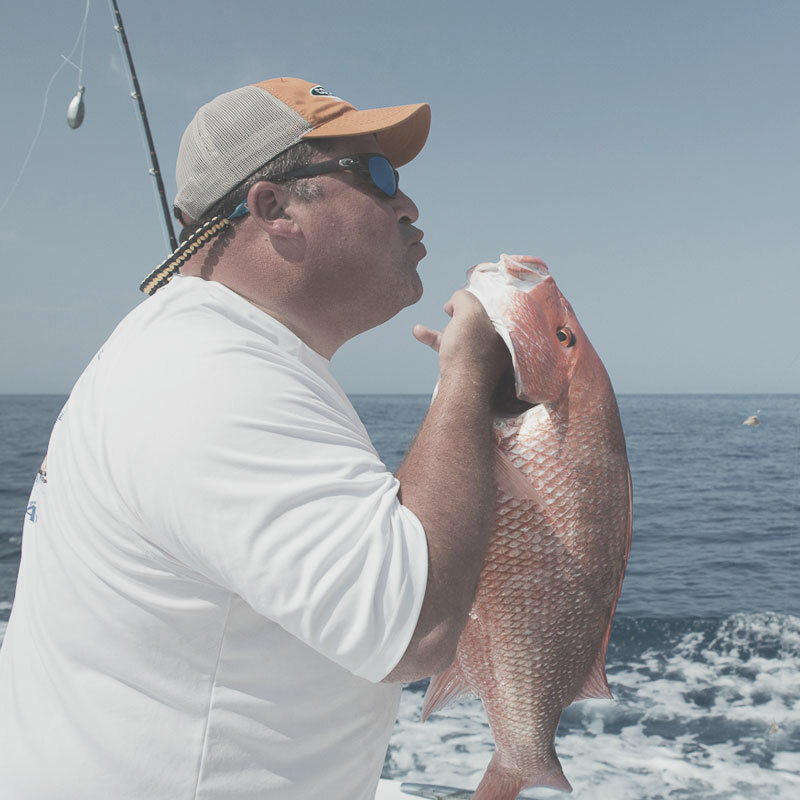 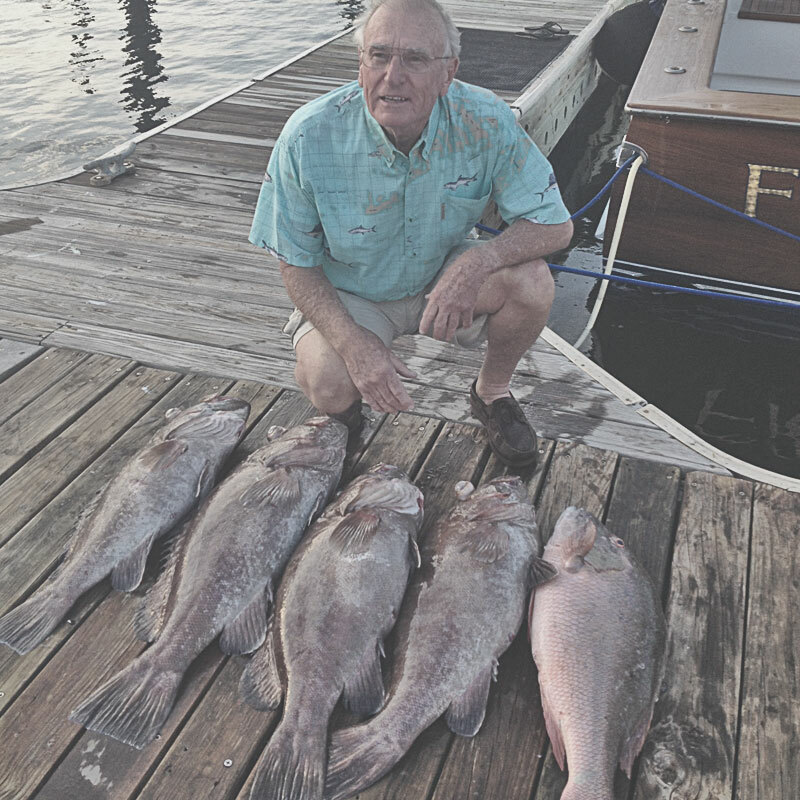 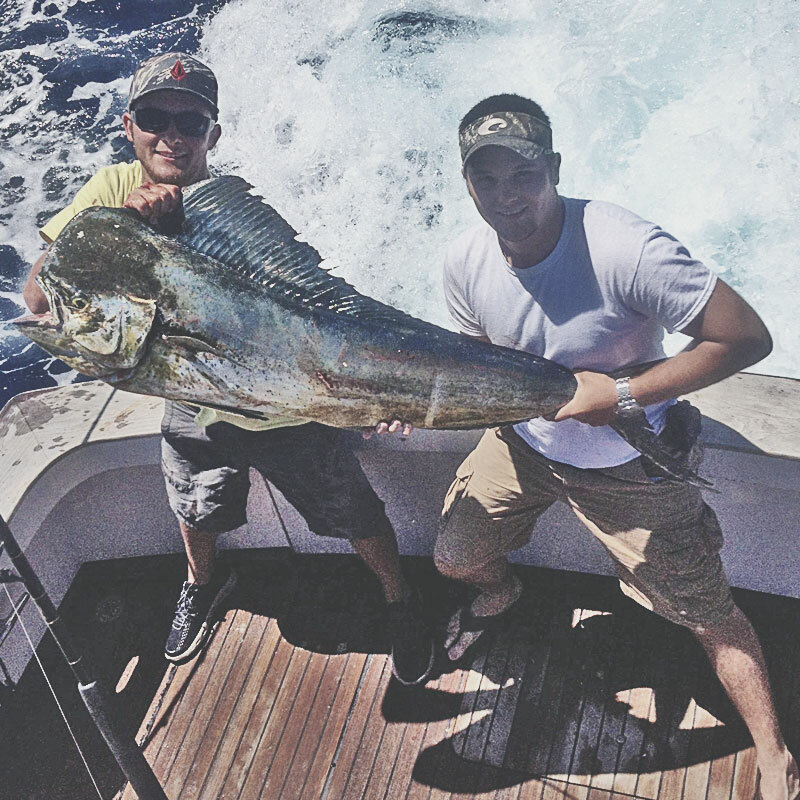 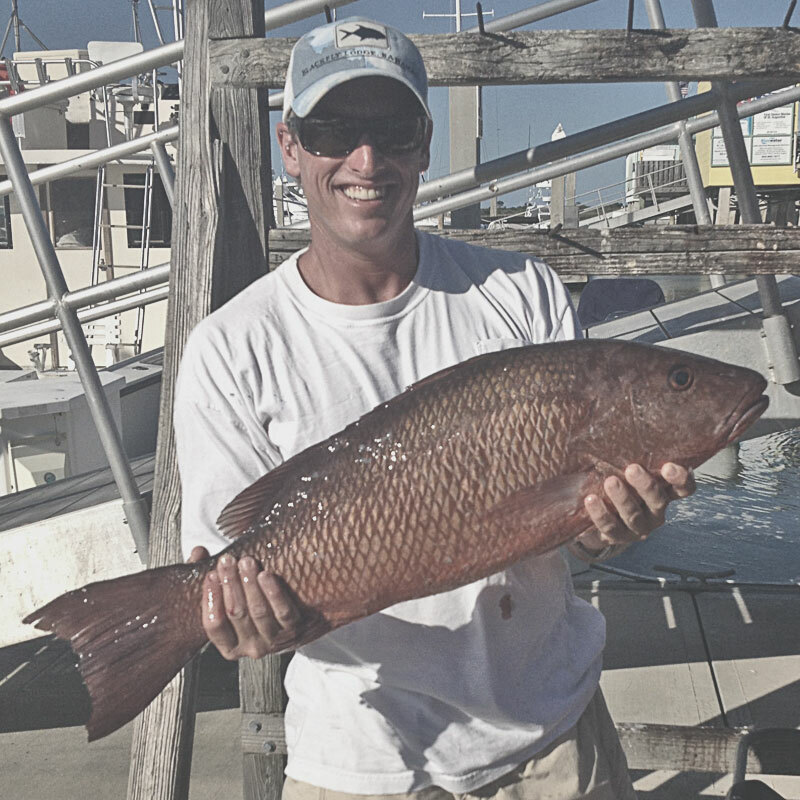 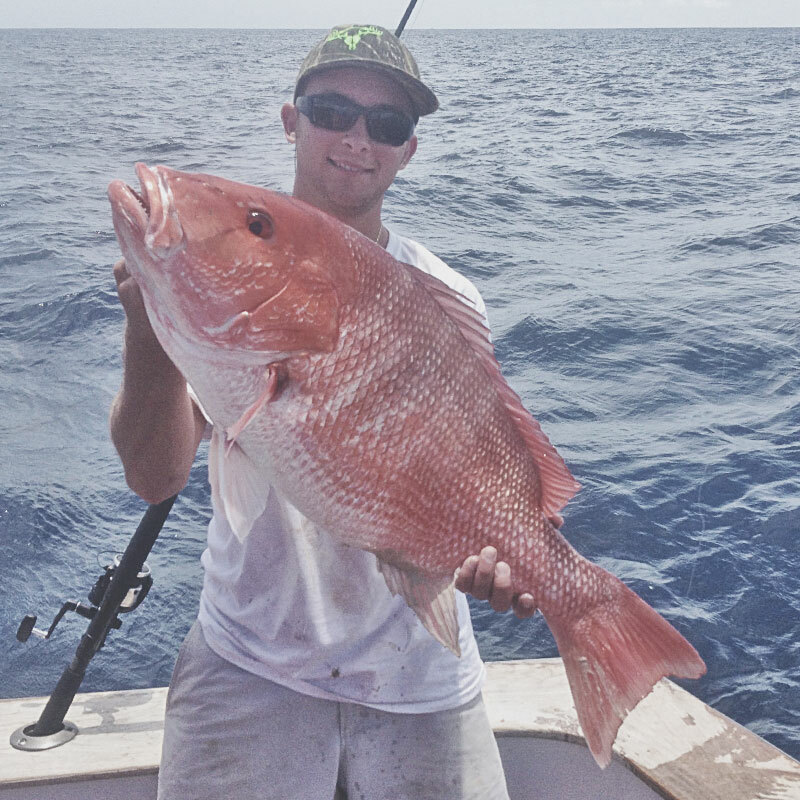 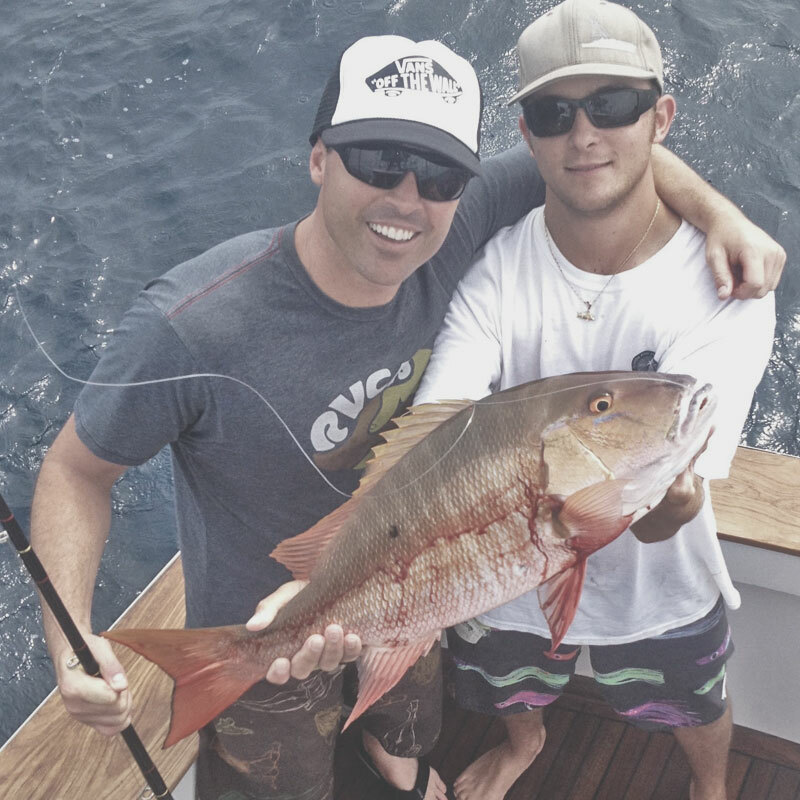 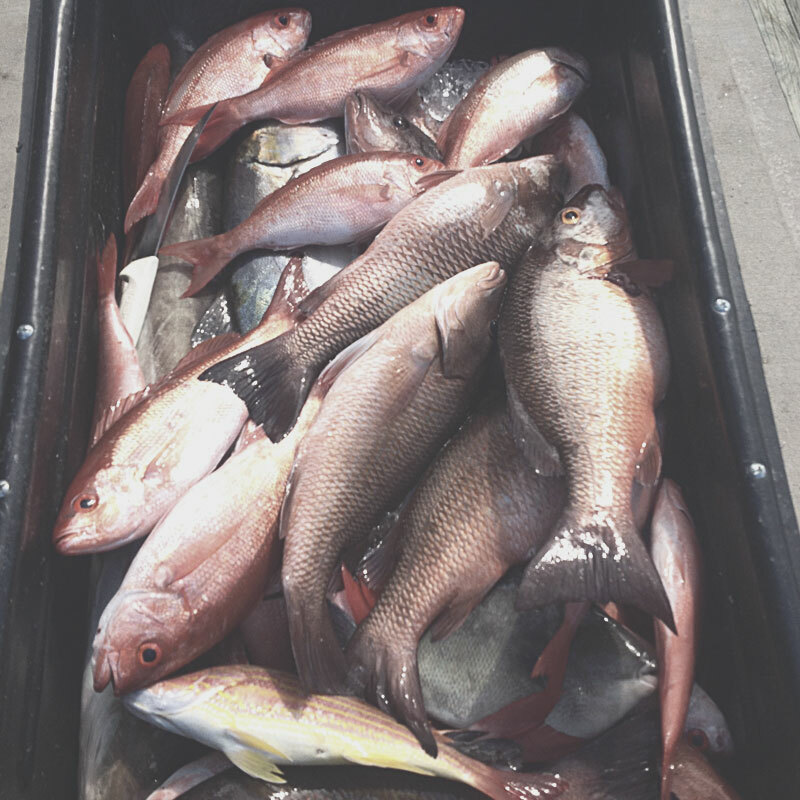 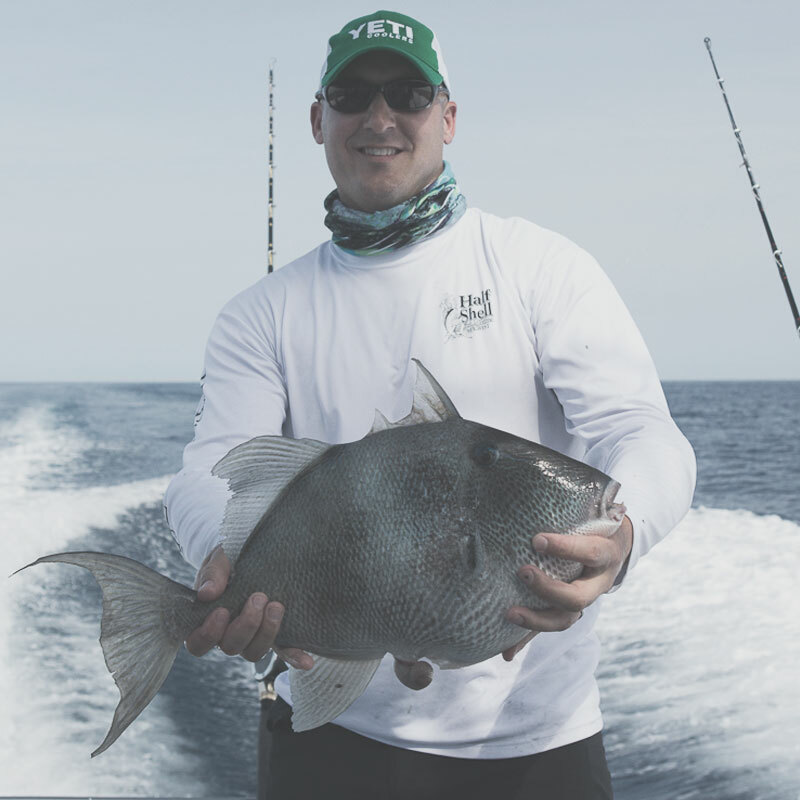 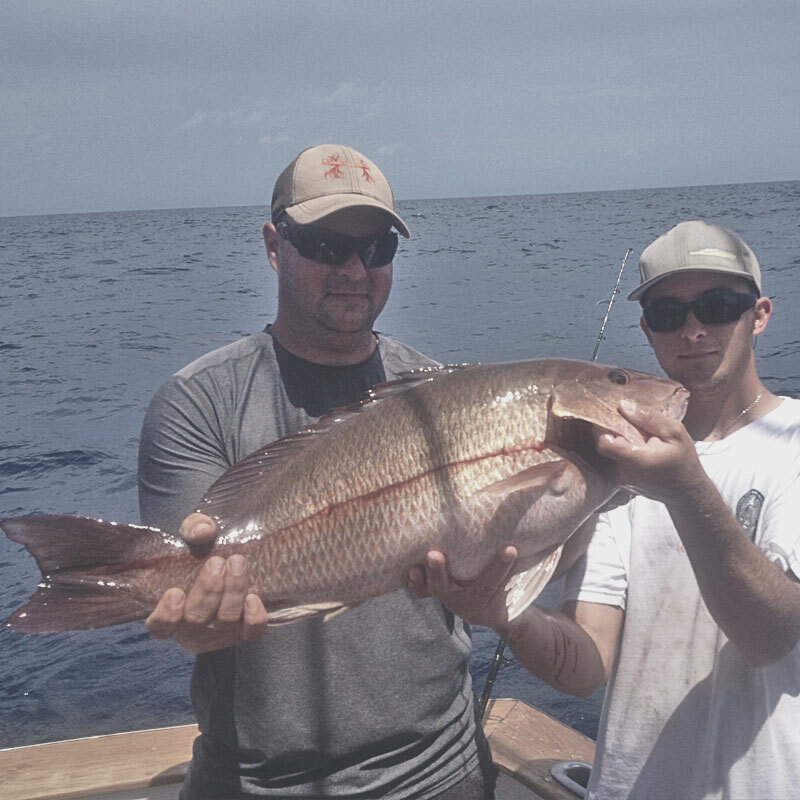 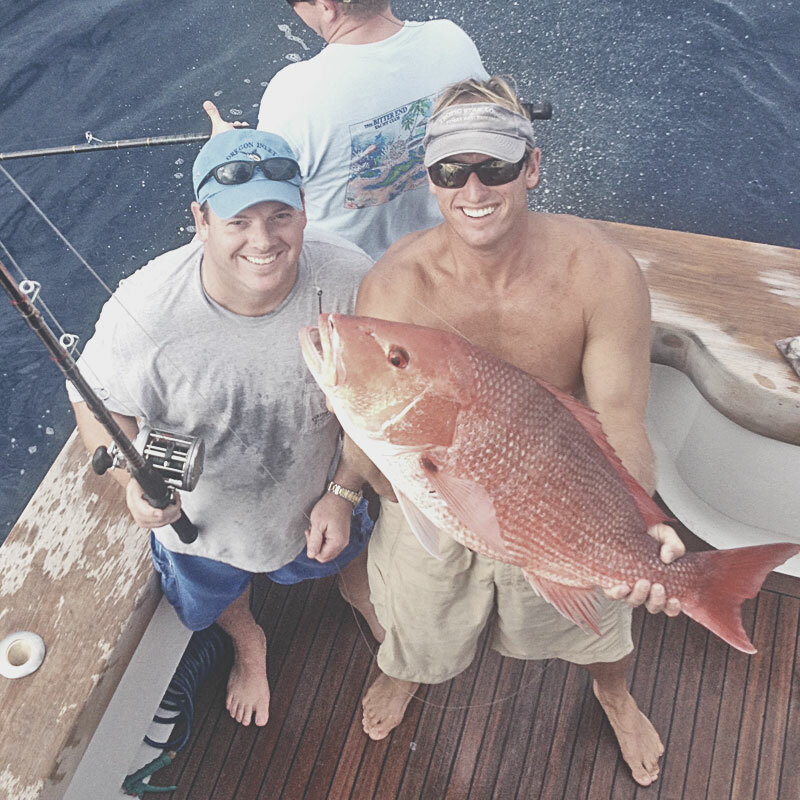 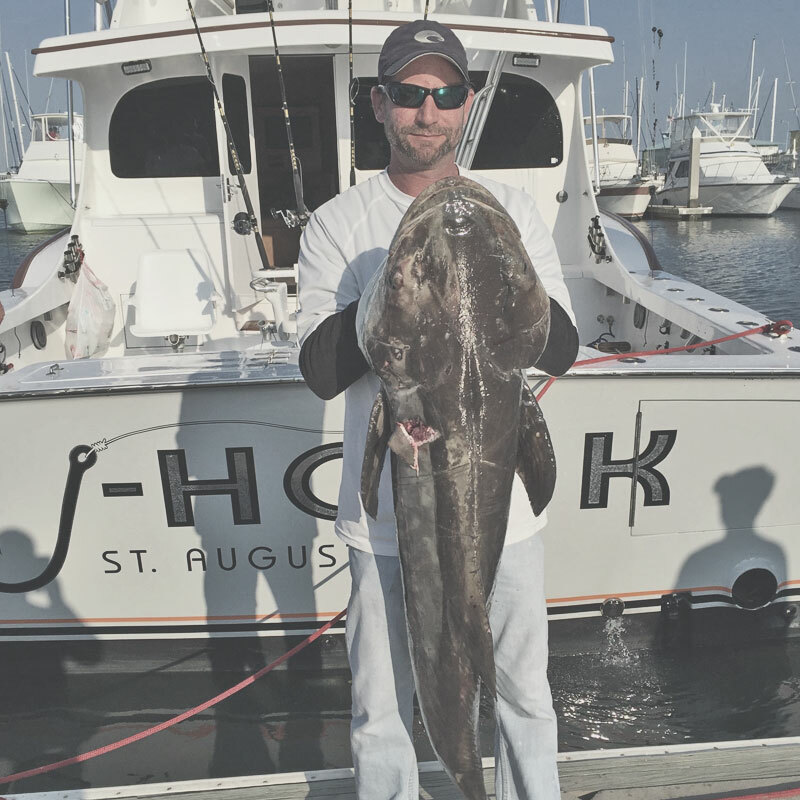 Even though the J-Hook Fishing Charter boat is a comfortable vessel it also has the ability for some serious fishing. The J-Hook is very fast and will get you to the fishing grounds very quickly, so you have more time to fish. 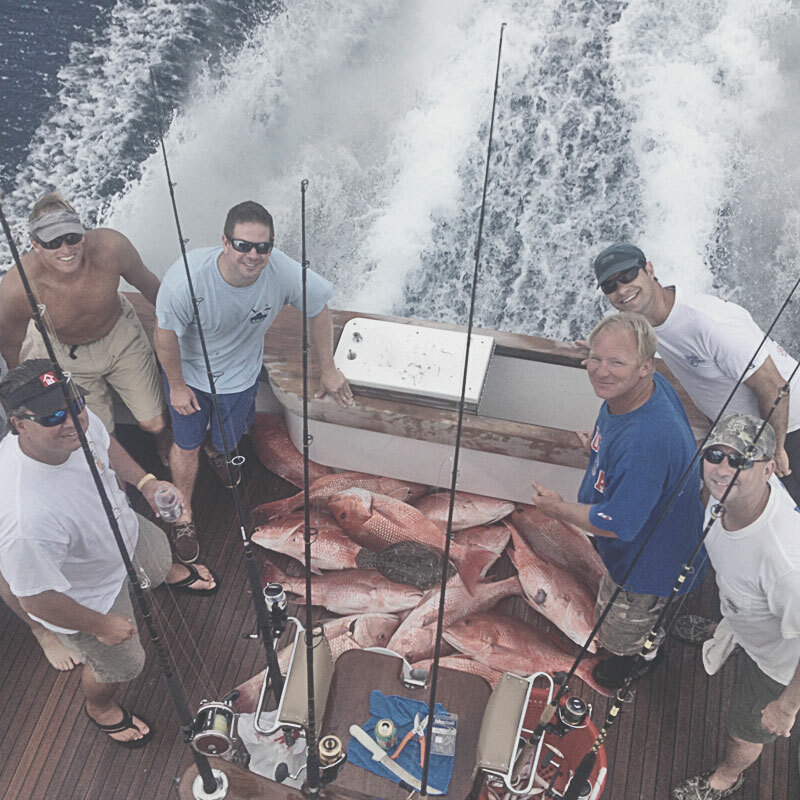 It is also equipped with a spacious fishing platform and three fighting chairs for easily battling multiple hookups. 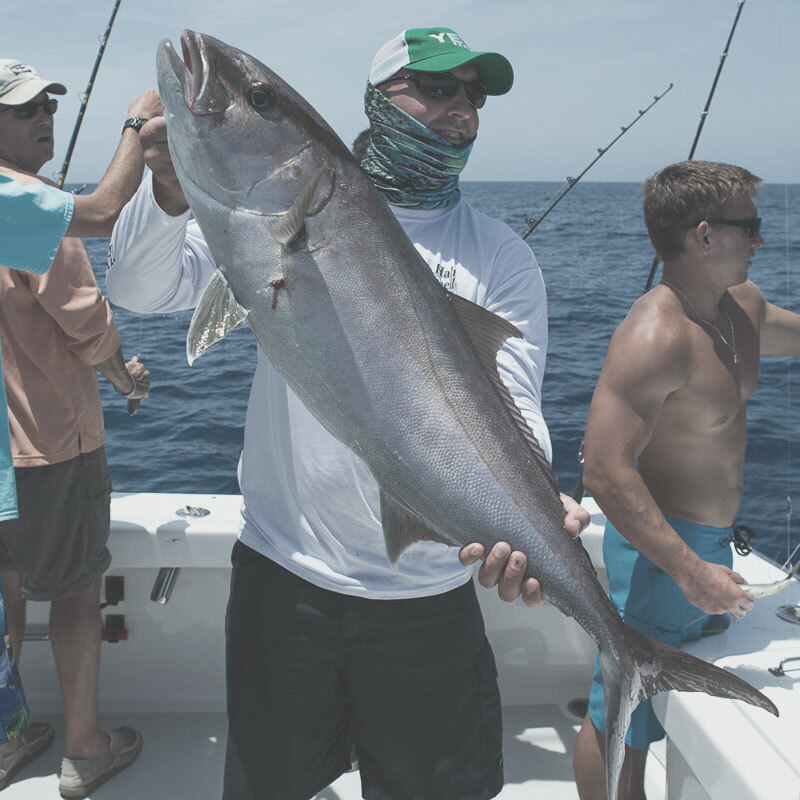 We’re ready for any situation with over 40 rods and light to heavy tackle gear from Shimano to handle any pelagic or bottom species we come across. 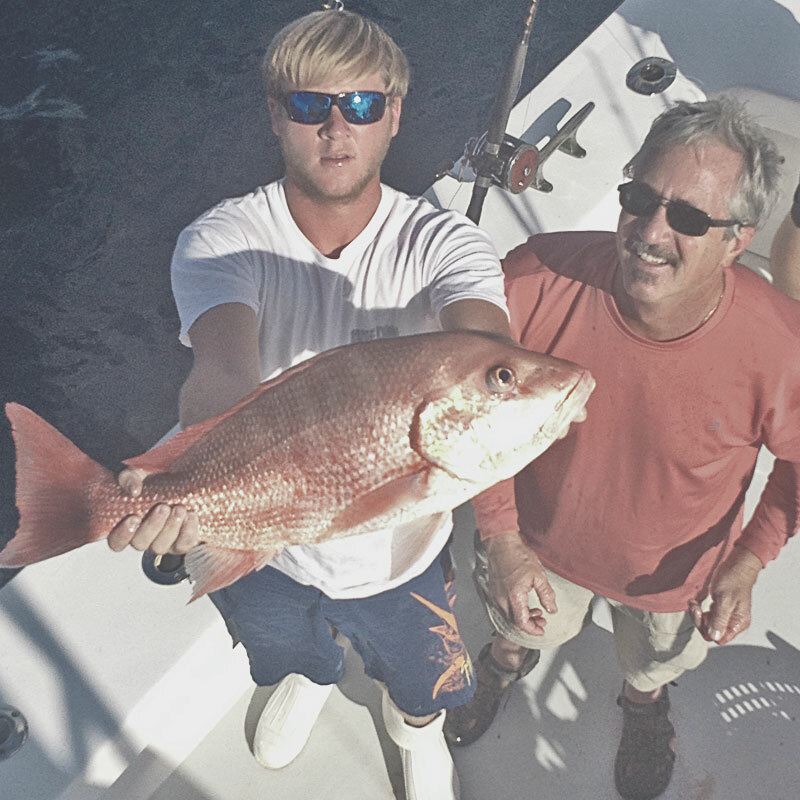 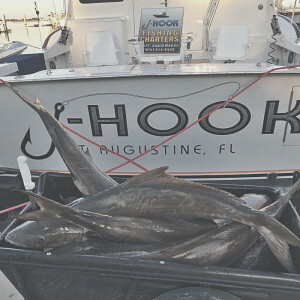 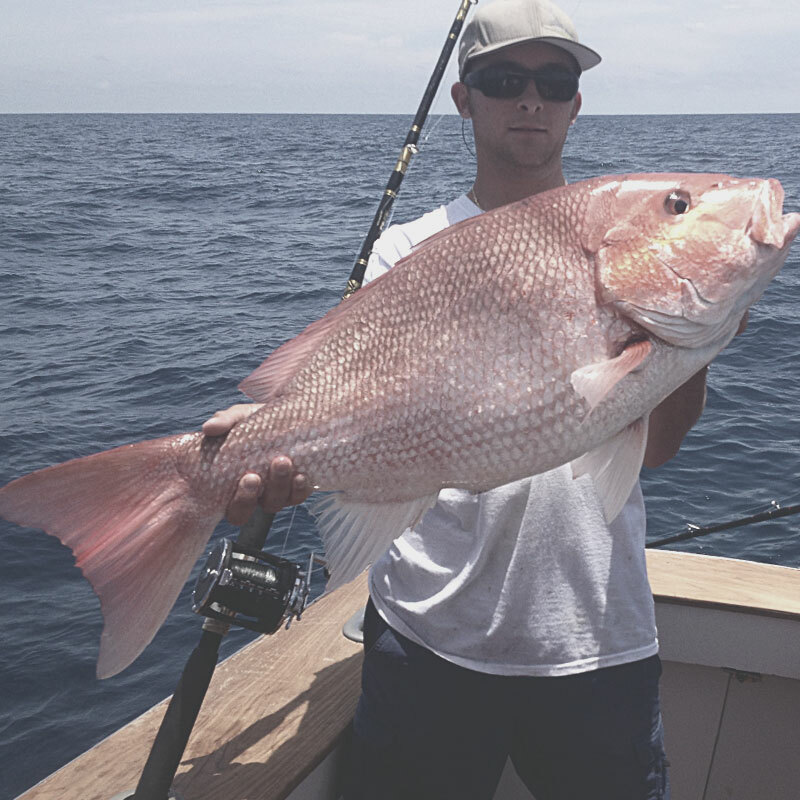 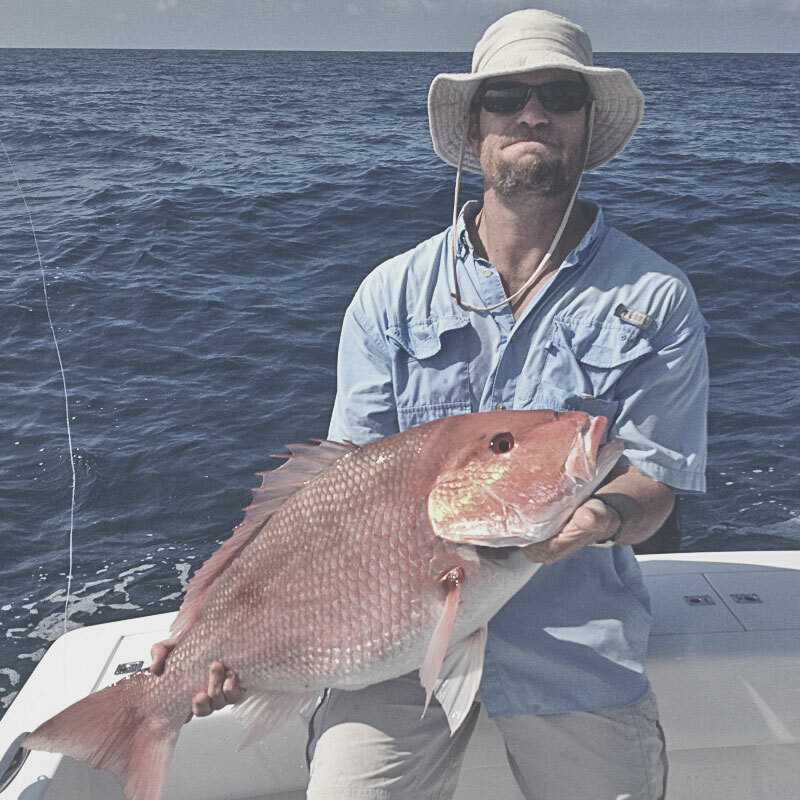 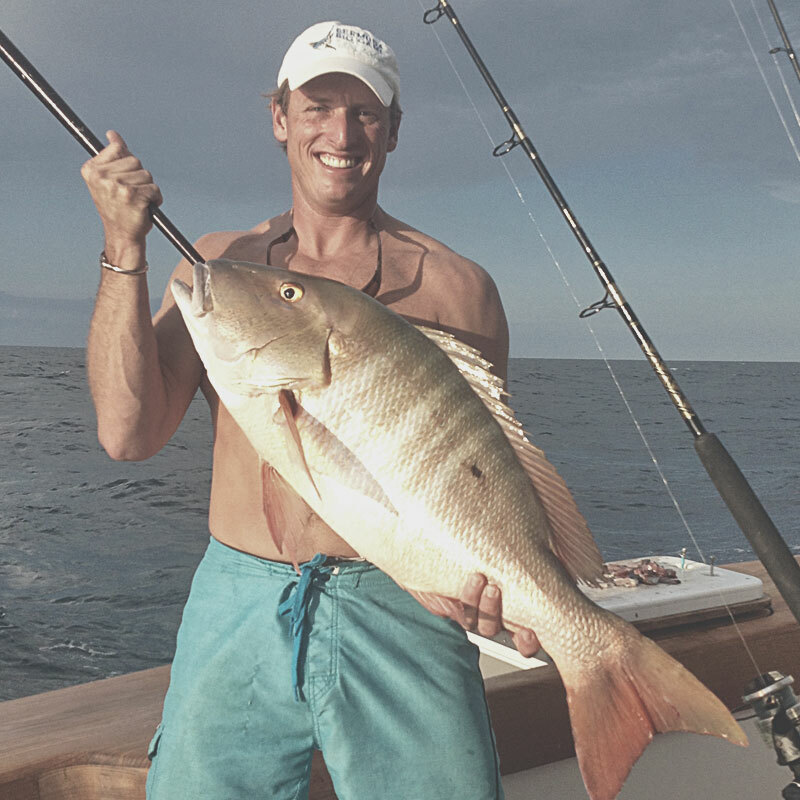 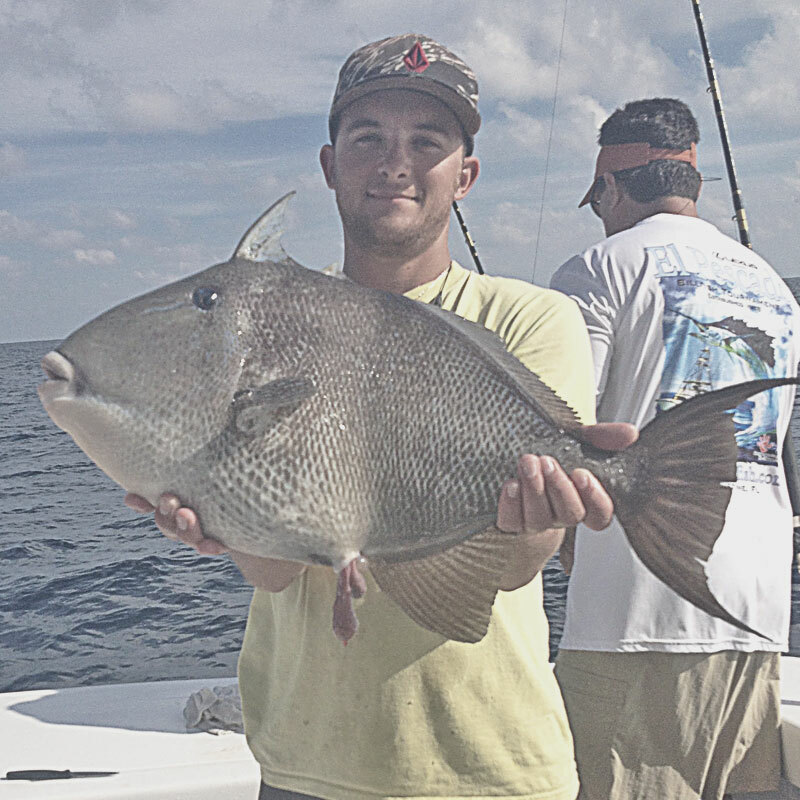 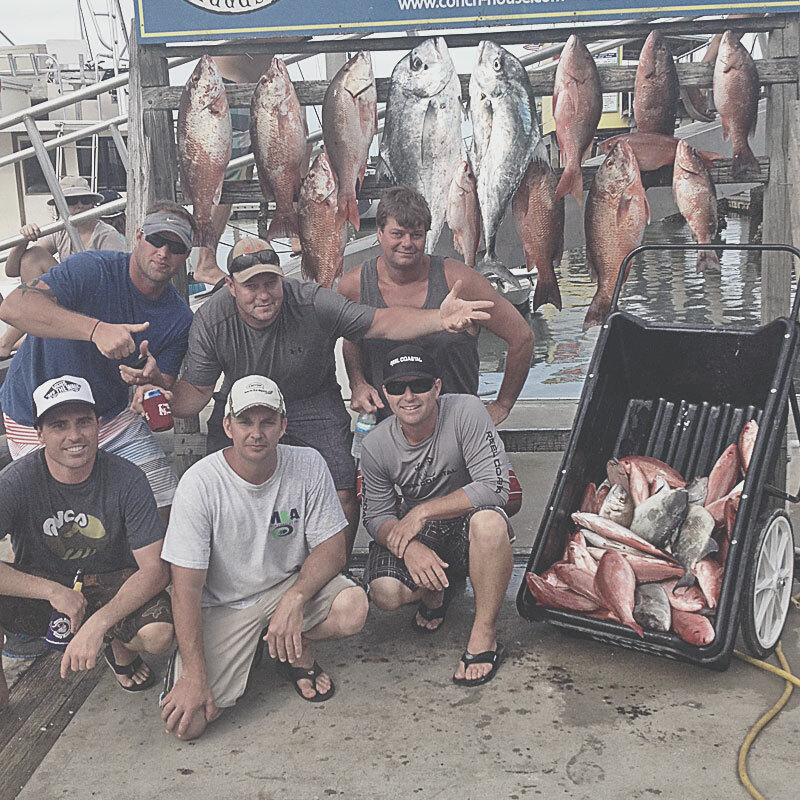 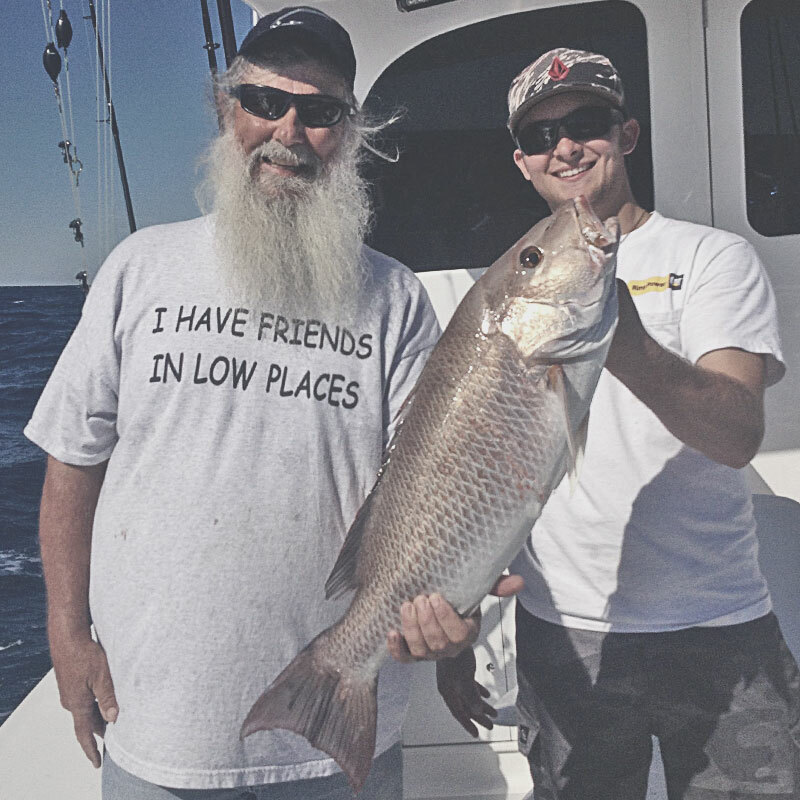 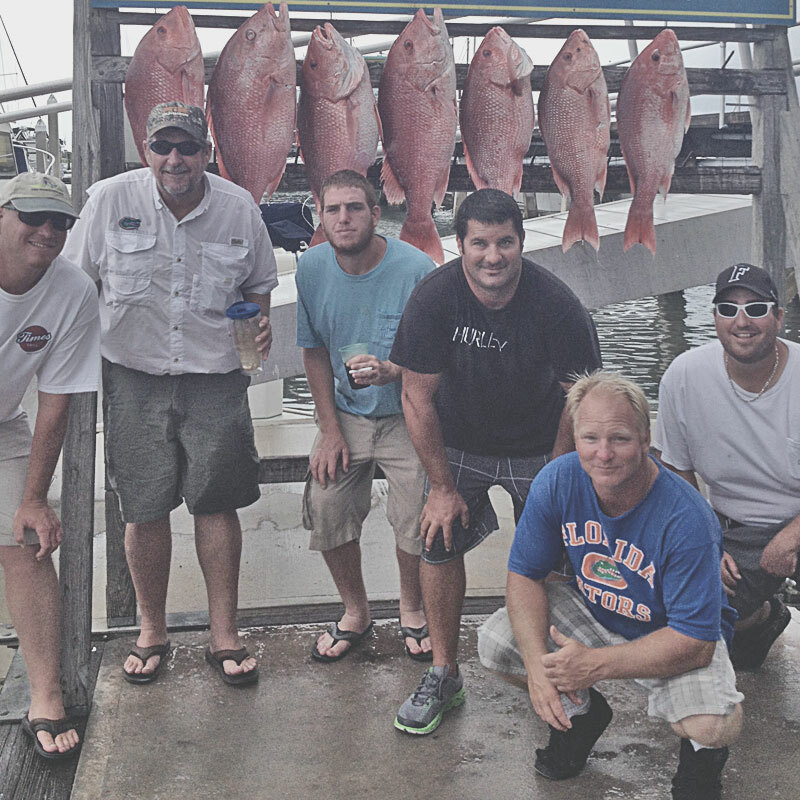 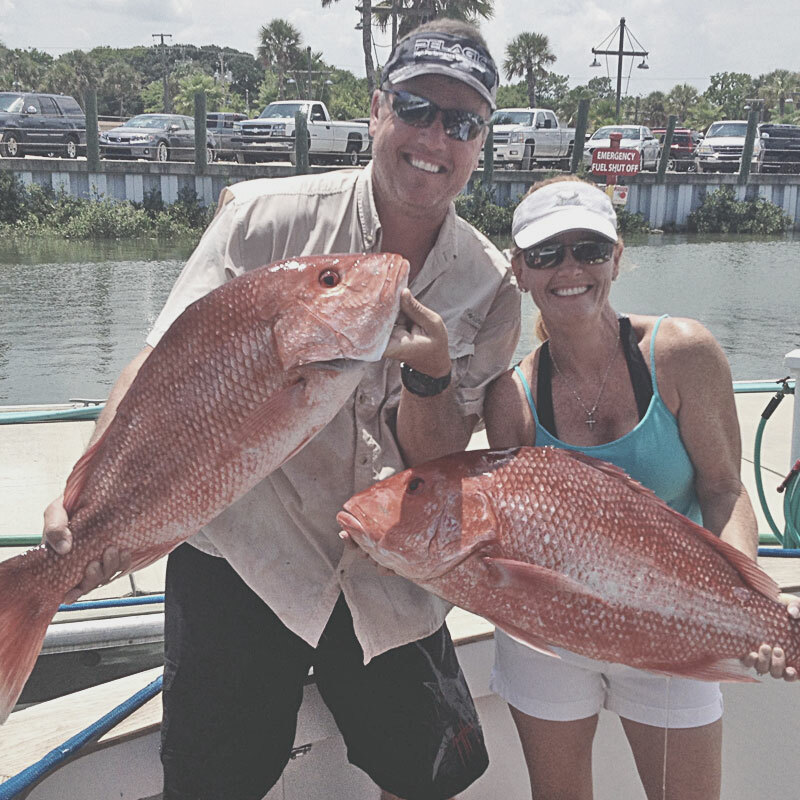 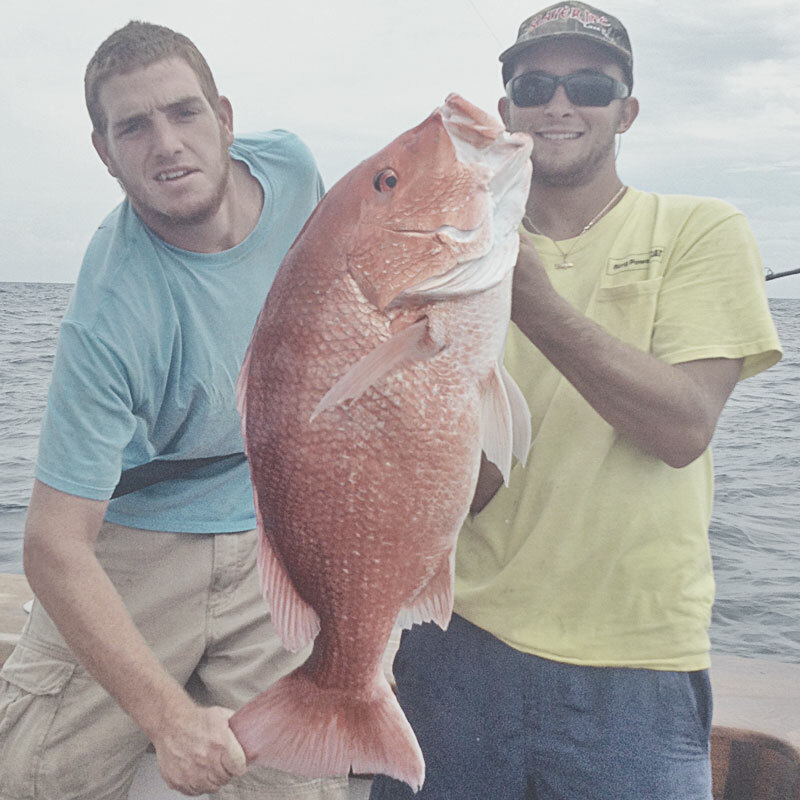 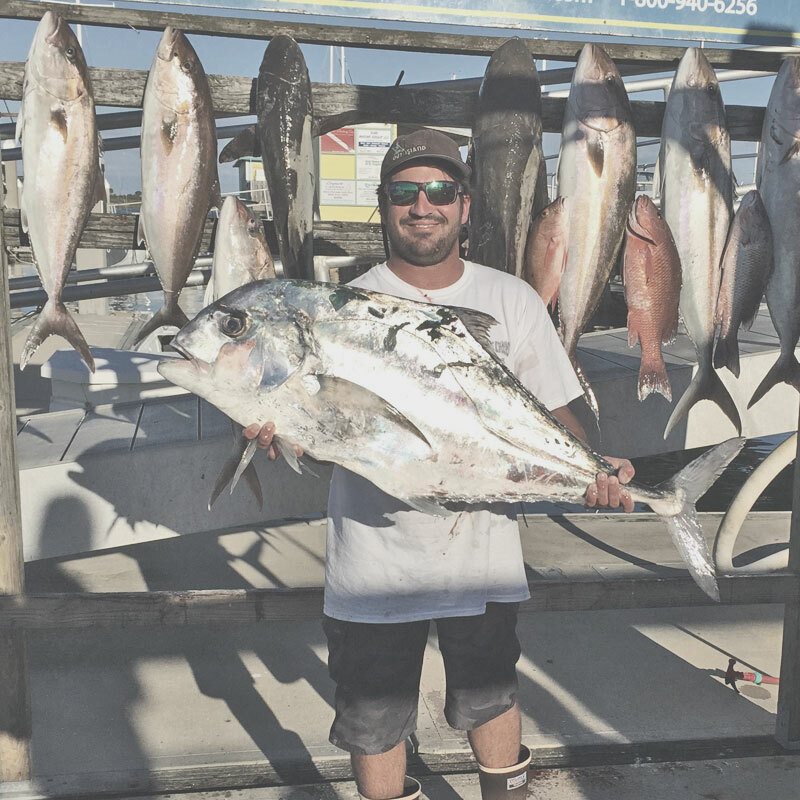 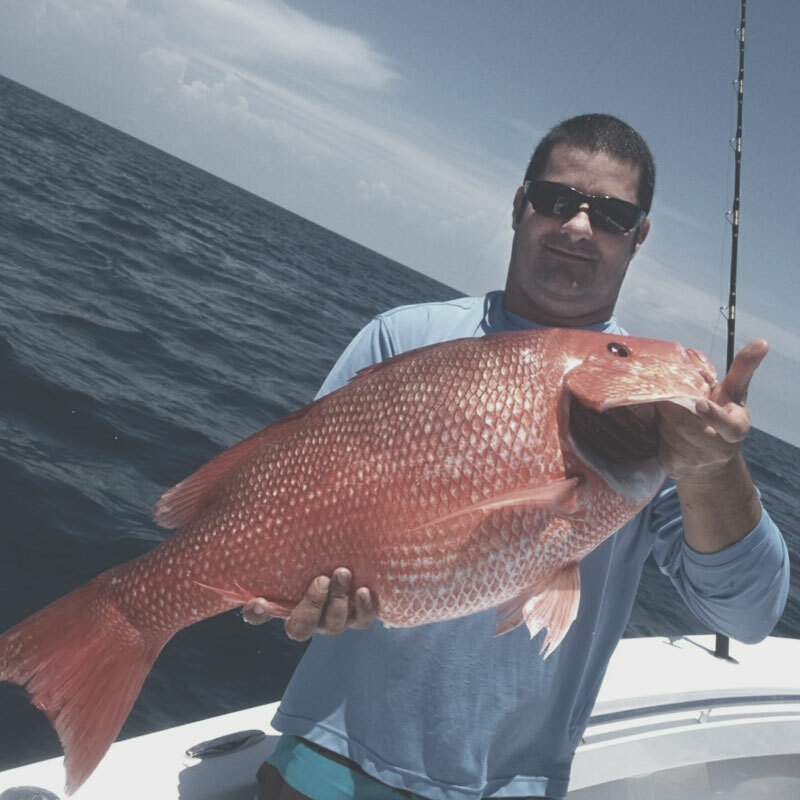 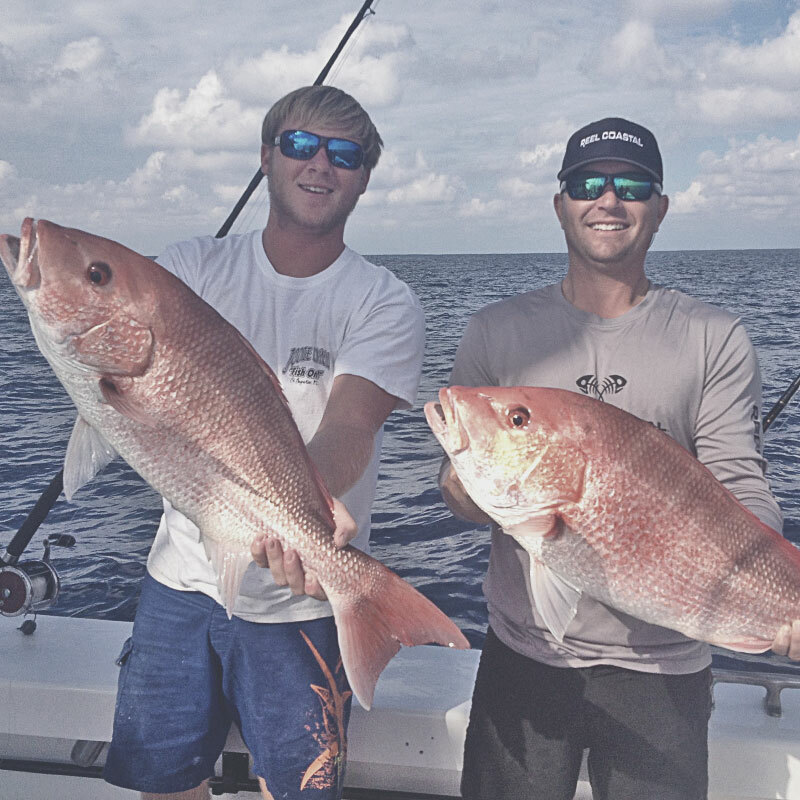 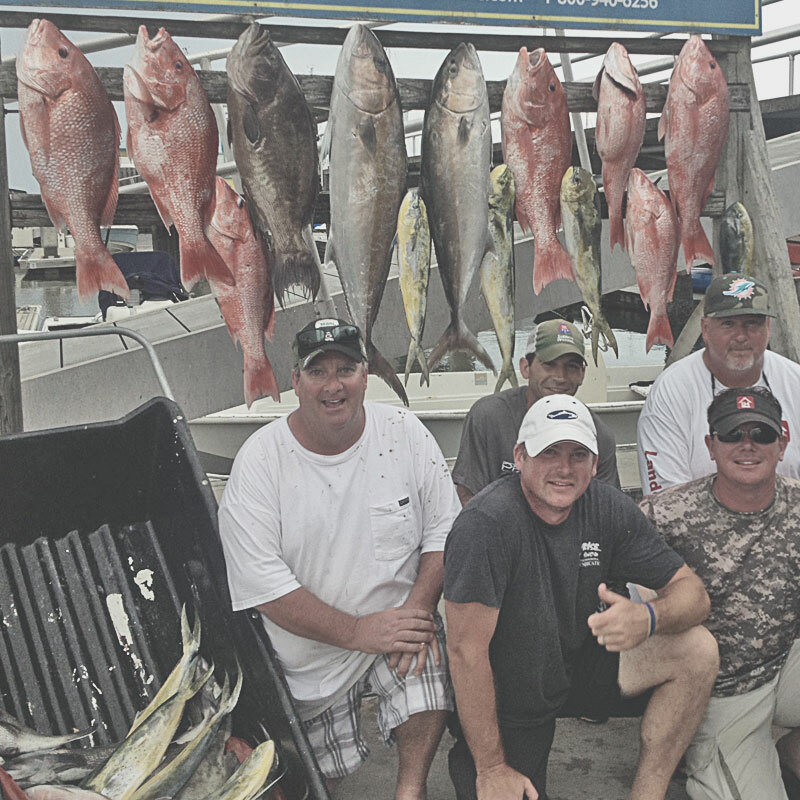 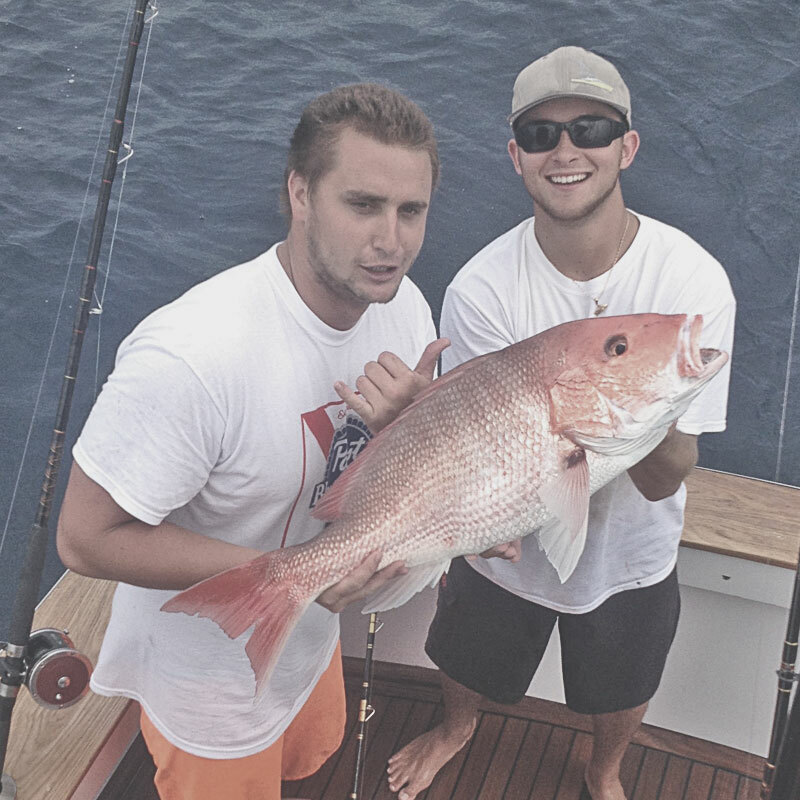 The J-Hook represents the highest level of St Augustine Offshore Fishing Charters. 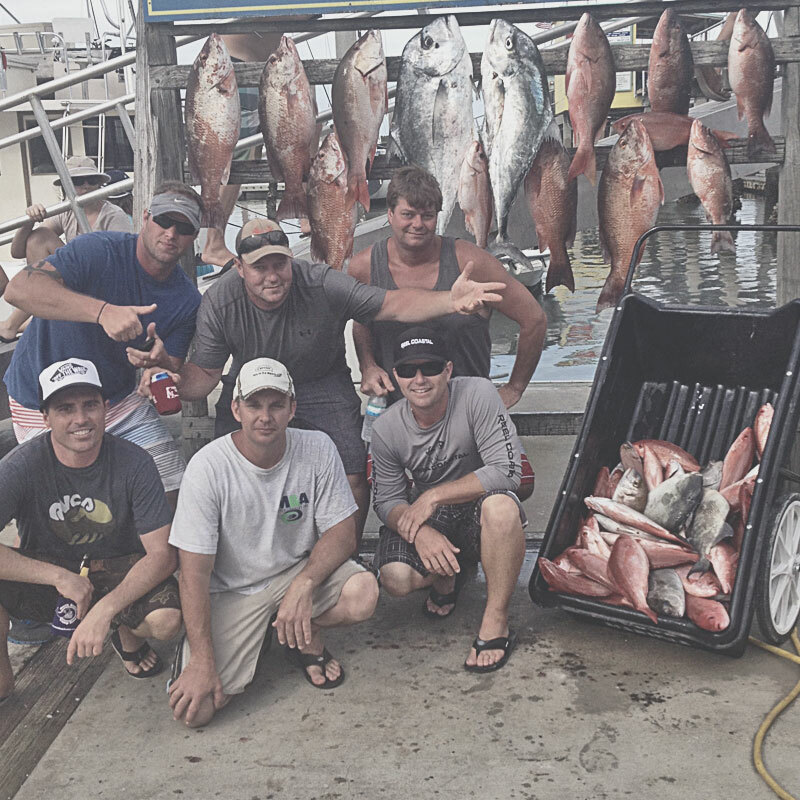 Currently available for 4,6,8,10 or 12 hour fishing charters. 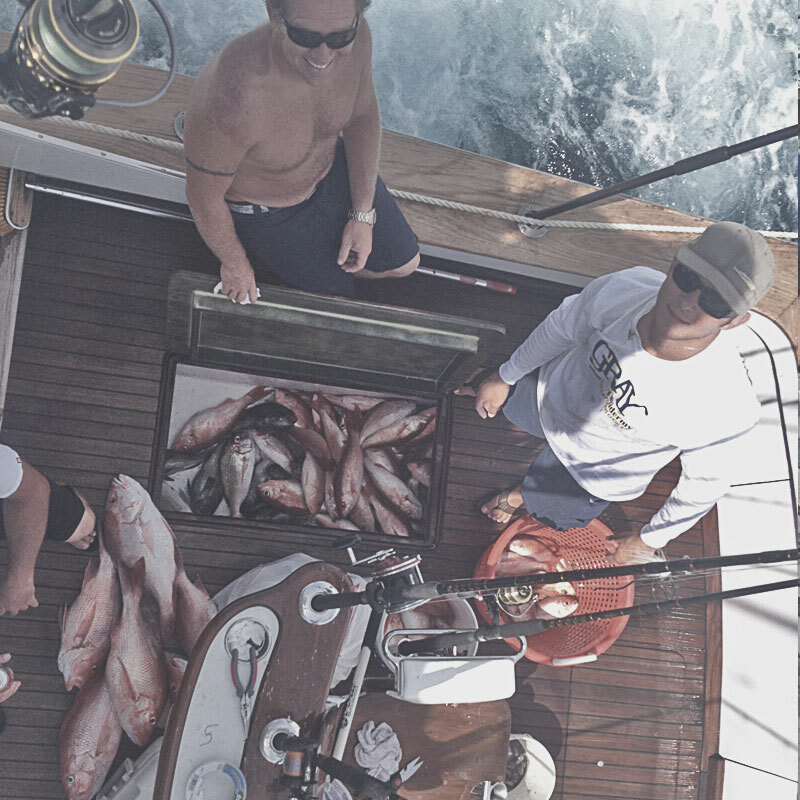 Also available for overnight, multiple day or long-term charter bookings please inquire and we will take care of the rest.